This ’20’s – style dress was made in the 1970’s and was probably intended to be a wedding gown. The design is actually a hybrid ’20’s/’40’s in some ways. As marginal as the 1970’s were with regard to quality fashion (in my opinion), I have found some vintage-inspired garments made during that decade that were pretty cool. This dress has never been worn – still has a paper inventory tag fastened inside the left sleeve. Also, there are care and content tags, but no maker’s label. It seems fairly well-made and is an interesting design. I find it intriguing as a curiosity, mostly, and would put it in the category of the Gunne Sax dresses of that time, many of which were styled after antique fashions. Was this the remnant of a wedding that never happened, or just dead stock? I wonder.. . . . you just never know . . . . . . . . . . . . . . . . . . . . . ..
Posted on February 26, 2017 by Morgana Martin, the magicvintagespy. 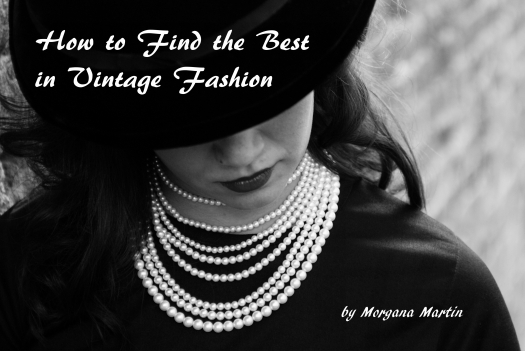 This entry was posted in '20's, '70's, 1920's, blogger, bridal, buy, buying, classic, classic clothing, clothing, dress, dropped waist, fashion, find, frock, girly, guidebook, Gunne Sax, how to, lace, lace overlay, magicvintagespy, mid-century, photos, references, retro, sheath, shopping, store, stores, true vintage, Twenties, Uncategorized, vintage, vintage blogger, vintage clothing, vintage expert, wedding, women's and tagged '20's, '70's, 1920's, 1920's style, 1970's, 1970s, ´70´s, blogger, bridal, buy, buying, classic, classic clothing, clothing, dress, dropped waist, fashion, find, frock, girly, gown, guidebook, Gunne Sax, how to, lace, lace overlay, ladies, magicvintagespy, Magicvintagespy.com, mid-century, photos, references, retro, Seventies, sheath, shopping, shopping tips, shopping-tips, spring, store, stores, true vintage, Twenties, Uncategorized, vintage, vintage blogger, vintage clothing, vintage expert, wedding, wedding dress, women's. Bookmark the permalink.